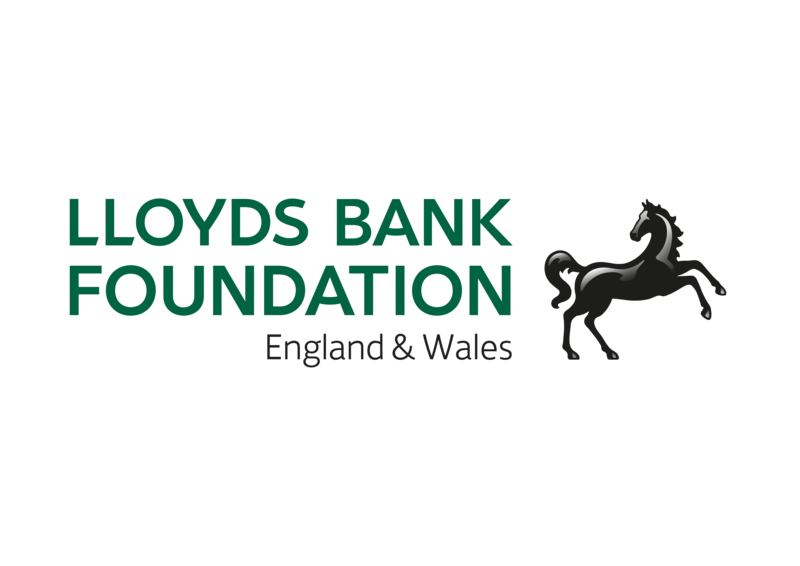 We are over the moon to have been selected by the Lloyds Bank Foundation to benefit from funding which will help us improve our work with women coming out of prison and supporting them into their own accommodation, jobs and support groups. Funding will allow us to boost our financial record keeping and quality of the work in the house. We are looking forward to accessing in-kind support as well which will enhance many of the other areas that small charities like ours need help with. 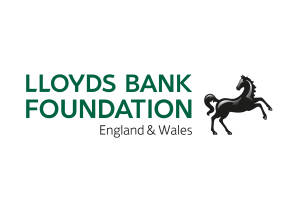 Thank you Lloyds Bank Foundation!